After spending much time on festivities during the holiday season, we now come to a time for us to make a fresh start this year. 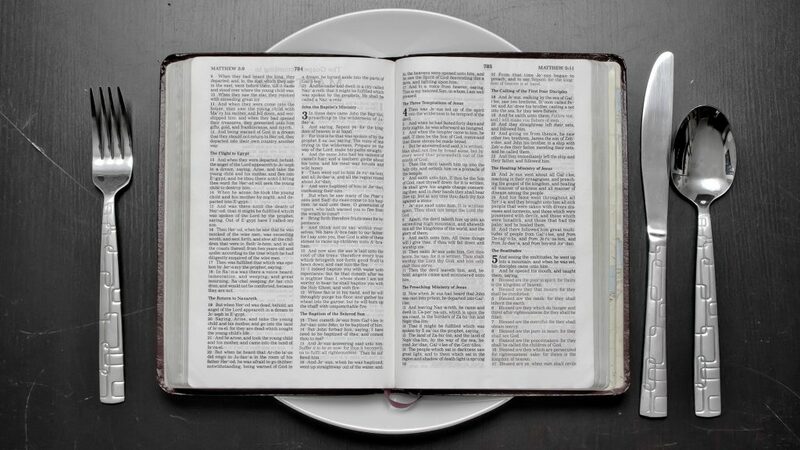 To submit to the call for a solemn assembly – to prayer and fasting. As we move forward and push for new challenges this year 2019, we are encouraged to prepare ourselves, not only physically but also spiritually. Challenges of this year are surely great. Prayer alone may not be enough to make things happen. We also need to fast for spiritual purposes. We need to pray and fast for guidance, strength, power, and anointing from God for victories to come into our lives. Therefore, let us all join our brethren in Christ as one body for a week of prayer and fasting from January 7 to 12 at COG Dasma. Ptr. 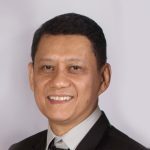 Francis Honorio is an Associate Pastor. He is married to Sis. Jenny Honorio and has three children: Jencis, John, and Jenille.